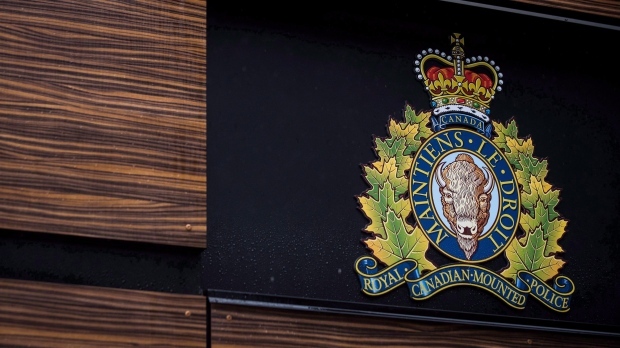 An Antigonish County man is facing charges in connection with a fatal collision after he allegedly failed to properly inspect one of the vehicles involved in the crash. Police say two vehicles collided on Highway 107 in Porter’s Lake, N.S., on Jan. 17, 2018. The 49-year-old driver of one of the vehicles died in the collision and two other people were injured. During their investigation, police determined that the safety inspection on one of the vehicles hadn’t been completed properly. They also learned the person who had inspected the vehicle was the subject of another incident in January 2018 in which a vehicle inspection hadn’t been completed properly. Chet Bernard Chisholm was arrested and appeared in Antigonish provincial court on Wednesday. The 45-year-old Lakeville, N.S., man is facing charges of criminal negligence causing death, two counts of criminal negligence causing bodily harm, and breach of trust. Chisholm was released on conditions, which include having no contact with several individuals, and not performing motor vehicle inspections. He is due back in court on March 13.